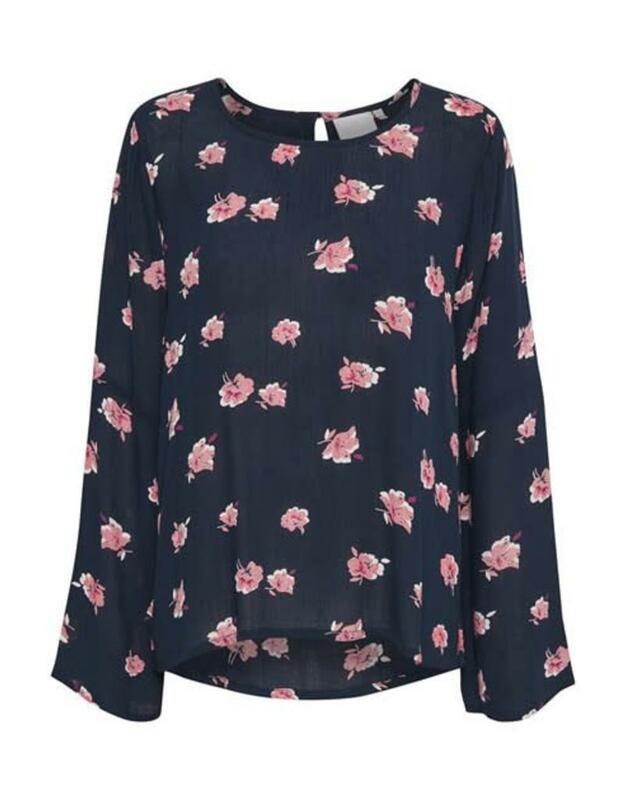 Blouse in soft viscose with long sleeves and flounce. 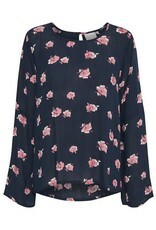 The bluse has a flowerprint and o-neck. Button closure in the neck.